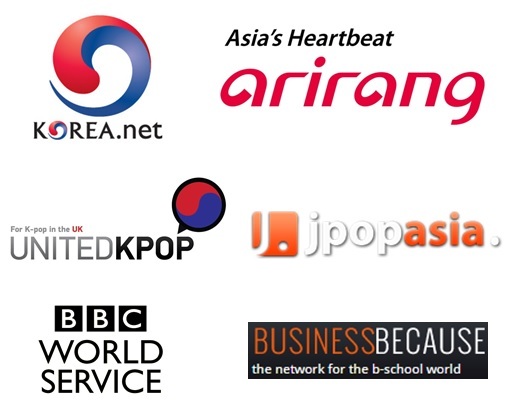 As we mentioned in the previous article, Asian countries could find in Korean dramas a new vector of pan-regional communication. At the heart of such success was the skilful combination of Korean cultural values, for most shared across Asia, with Westernized setting and techniques. The Korean way of telling romantic stories tinged with sadness inherited from the peninsula’s turbulent history was the specificity that particularly appealed to other Asian audiences. 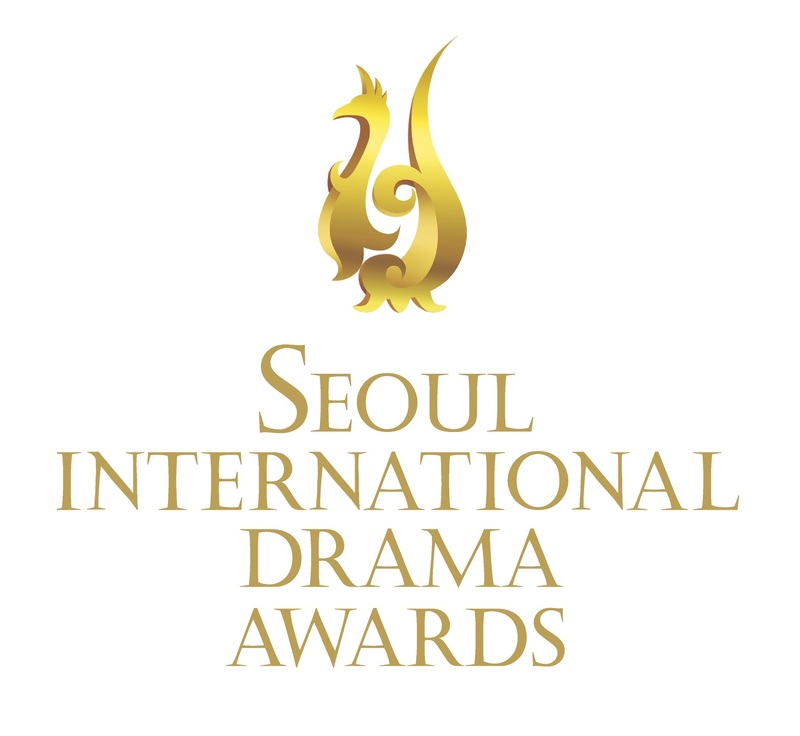 Such deep sadness would show through the acting of Korean actors. 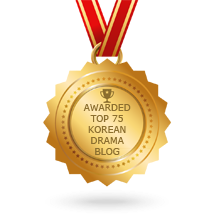 Such sadness is to explain the importance of emotionality in Korean dramas. Yun Seokho explained that for Winter Sonata and Autumn in My Heart, the actors had hardly any break while filming the series. Having to come back every day, they would stay in their character for the whole period of the shooting. Some of them wouldn’t even be able to go home, especially as after shooting they would check viewers’ comments and TV ratings on a daily basis. Thus, it is easy for the actors to develop mutual feelings for each other, and for the boundaries between fictional and real love to vanish. The passion of fictional lovers could become true for the acting partners, so much that one day, an actor came to him to express his disappointment: the actress who was playing his lover had gone back to her normal self and didn’t feel anything for him. On the contrary, in Western dramas, there is a focus on analysis, as the numerous successful detective dramas prove it. 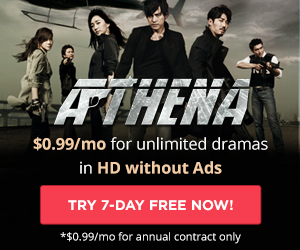 In South Korea, there isn’t such thing as a detective drama. There is something cultural about it. The closest there could be is IRIS, and yet, even in there, love stories took a large portion of the story. That is what captivates the Korean audience and they could not do without. Meanwhile, when the drama was sold to a broadcaster in Uzbekistan, a great share of the love scenes were cut down to leave mostly the action. In other words, the main plot was destructed to leave hardly a tiny bit of the whole story. To illustrate that discrepancy, emotional versus rational, Yun Seokho likes to take the example of association of ideas to prove Asians trust their instincts while Westerners tend to focus on rational connections. Director Yun usually suggests three words: elephant, monkey and banana. According to him, Westerners would associate elephant and monkey because they both are mammals, while Asians would join the monkey and the banana together, because monkeys like to eat bananas. You see the idea. To demonstrate the difference in terms of viewing habits, he took the case of Autumn in My Heart. The storyline is really simple: 2 babies’ names have been swapped at the maternity ward, and when the truth is revealed 15 years later, those who were supposed to be brother and sister have to face the fact they are not related and deal with the affection they have developed for each other over the years. From a Western perspective, that would be straightforward: if they are not siblings, then it is alright to be lovers. From a Korean perspective, on the contrary, the emotions complicate things and the time growing up together has contributed to develop a sort of familial bond that is not easy to forget. In other words, the emotional strength in Asian dramas tends to drag the storyline. Another example of that is the habit of buying three copies of the Winter Sonata series: one for a friend, one for oneself to watch at home and… one for collection. Buying DVDs to keep as a collector is typical of emotional drama, which build a strong connection with the viewers, and for which it becomes natural to watch again and again – making it possible to live the same emotions again. 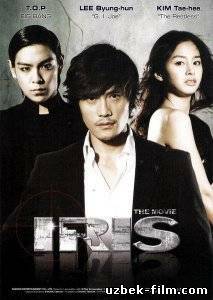 Other Asian cultures having that penchant for emotionality, Korean dramas found a receptive audience, which was looking for a different kind of sensitivity than the hit detective series – CSI and others – exported massively by the U.S. studios in the early 2000s, while keeping a similarly high quality standard of production. That is what led Taiwanese media to describe Autumn in My Heart as a Western jam easily spread with East Asian values. Even today, as Yun Seokho explains, even though there are about 300 TV dramas produced every year in South Korea and the diversity is getting wider and wider, a key element that remains is that emotional sensitivity. The competition only impacts the quality and diversity of genres and background stories for love to develop.